Science4Fun is an educational website for kids and teens. Its goal is to provides interesting content for different science subjects. We hope you will enjoy learning on Science4Fun and will explore many new things. Where the articles come from? All the articles on Science4Fun are written after a research on a particular topic from multiple sources including Internet and books. These are articles are then sent to many readers for fact verification and proofreading. All the articles on Science4Fun are written by Abdul Wahab Malik. 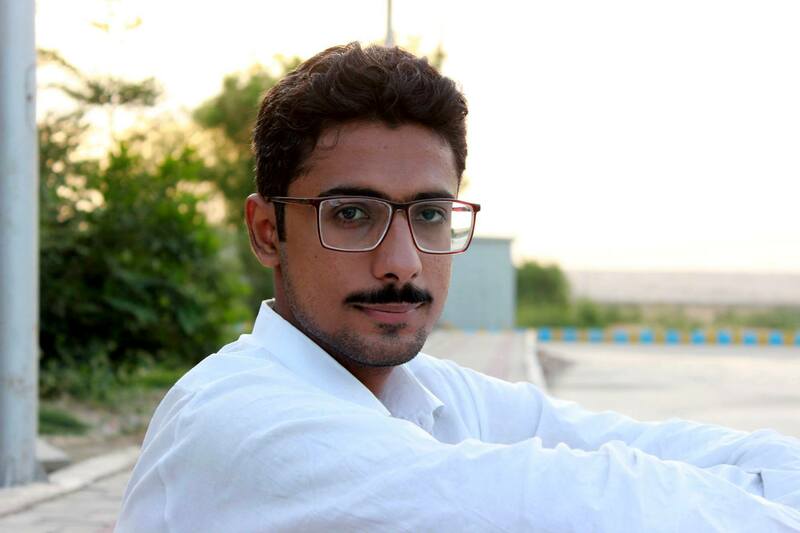 He lives in Pakistan, where he started writing for Science4Fun since 2014. He is an electrical engineering and a part time teacher. But, he also loves to write about various science subjects. His interest in science led to the development of Science4Fun website. When Abdul Wahab is not writing on Science4Fun, he spends his time in studying his electrical engineering and reading articles on science at different platforms.